In 2015, we’re commemorating the brave men and women who died while serving the Red White & Blue on May 25th. There’s no major industry event that day and the New York Auto Show in April is the place of debut for the 2016 Chevrolet Spark, 2016 Chevrolet Malibu and 2016 Cadillac CT6 flagship sedan. Considering that the Indy 500-mile race takes place 24 hours before Memorial Day, go figure what “give or take a few days” could actually refer to. 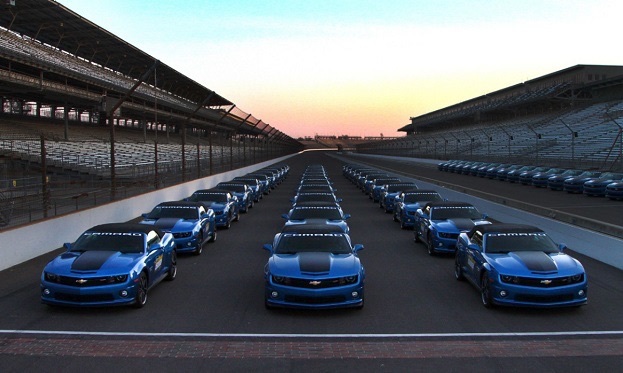 General Motors pitted the Chevrolet Camaro on the Indianapolis Motor Speedway to pace racecars in 1967, 1969 (Camaro SS), 1982 (Camaro Z/28), 1993 (Camaro Z/28), 2009 (Camaro SS), 2010 (Camaro SS), 2011 and 2014 (Camaro Z/28), so why wouldn’t Chevy continue this trend for the sixth-gen? 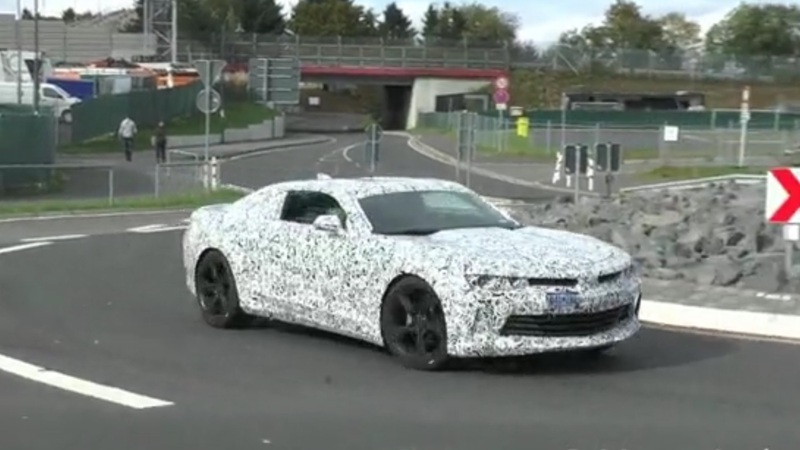 Production of the 2015 Chevrolet Camaro will continue through the summer albeit production output will be gradually reduced, leaving the 2016 model year enough leeway for deposits to flow in and for the new-gen to hit dealerships by late fall. 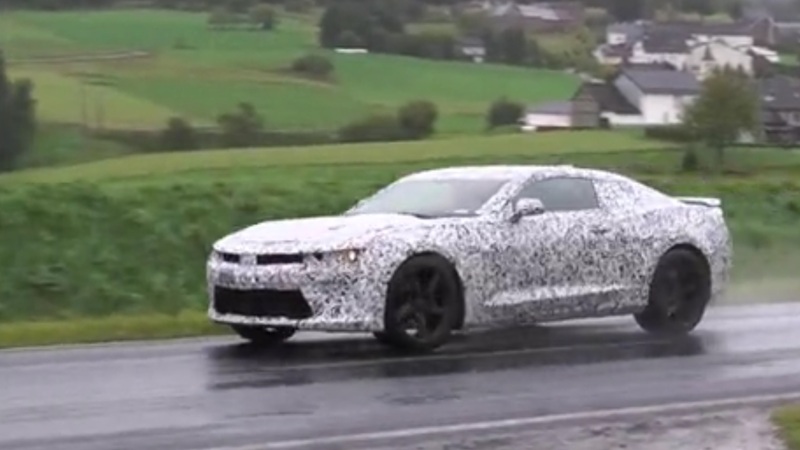 Additionally, the golden bowtie manufacturer started teasing the 2016 Camaro only recently, including a neat design analysis of all existing Camaros.